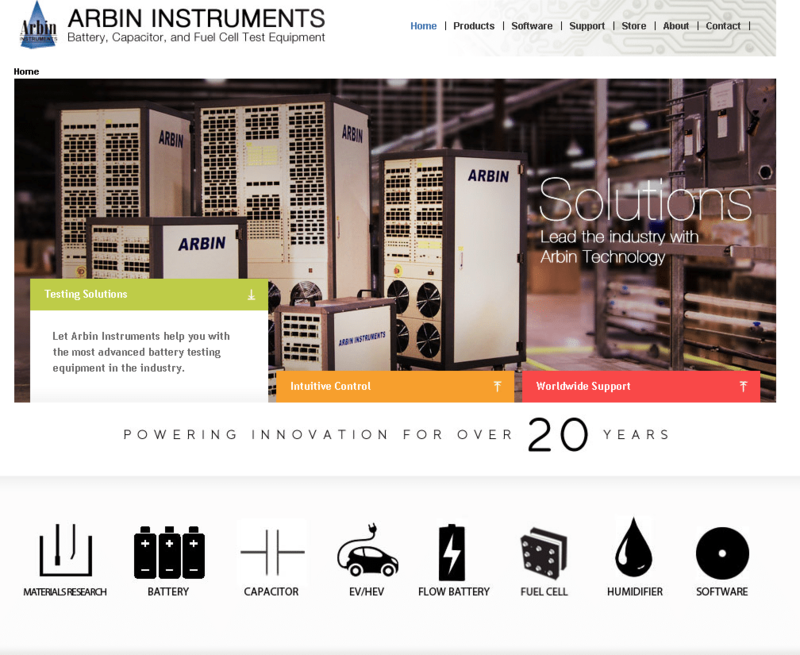 Arbin Instruments is one of the top manufacturers of battery-testing equipment in the world. Dedicated to quality testing for electrochemical storage devices, Arbin Instruments has worked with some of the world’s most popular car manufacturers. Arbin Instruments also works on the latest ‘green’ technology and boasts over 18 locations in 12 different countries. Our first impression on the new design…wow!